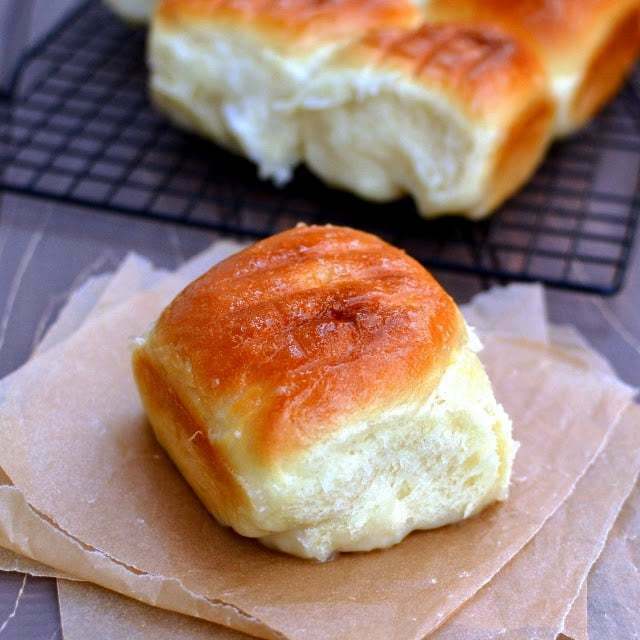 Blogging Marathon# 30: Week 4/ Day 3 Theme: Tea Kadai Menu Dish: Coconut Buns (Pani Popo) Today's dish has been on my to-make list for a long time and when I saw Coconut cream buns on Valli's 'Tea Kadai menu' theme for BM# 30, I knew it was time to make these buns. I'm not sure how the actual coconut cream buns that are sold at the the stall look like, but I went ahead and made these super soft and fluffy buns with a sweet coconut glaze. We loved them a LOT.